A couple weeks ago I asked Christian Petersen, who writes the fortnightly “Wednesday Web Artist of the Week” column, to pick his favorite artist interviews of 2016. For his edification, I emailed over a list of the year’s best-read pieces, which, I keenly observed, comprised all women artists. Oh, “it’s gonna be ALLL ladies for sure,” he shot back. These artists are not only working in overtly feminist registers, of course. As the column evolved to feature increasingly in-depth interviews, we learned about artists’ earliest memories of discovering and making digital art, and followed debates about how new media practitioners can get paid. Artists discussed their technological innovations, their use of platforms like Instagram, peer-to-peer games, and Vine, and how their work addresses social and political issues extending far beyond the reaches the digital realm. Our recent profile on Olga Fedorova took off—and we’re not surprised. 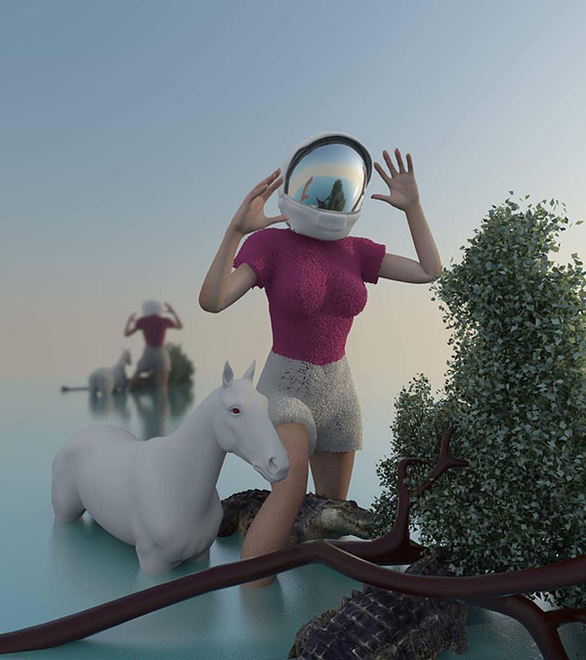 Her impeccable 3D digital art features a cast of strong, seductive women facing off against adversaries like alligators and ticking time bombs. 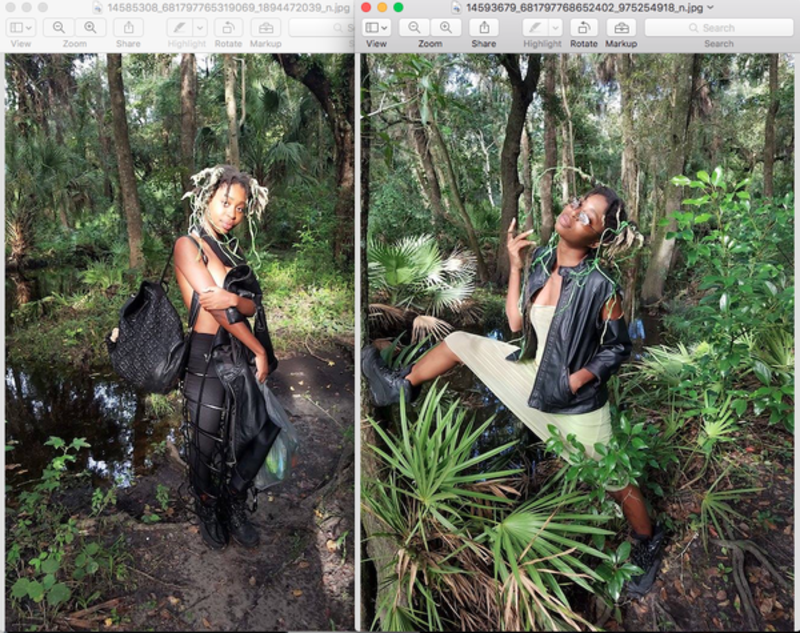 “Olga is a true rising star of the new media art world and an exciting talent to watch in 2017. Her surreal tableaux are enigmatic wonders,” says Christian. Allahyari’s open-source 3D modeling project, which allows anyone with a 3D printer to recreate artifacts destroyed by ISIS, was one of the most widely acclaimed new media projects in 2016—and with good reason. “Allahyari’s unique approach to exploring the complexities and difficulties of her home country, Iran, give her work a rightly celebrated edge of social and political activism,” reflects Christian. Digital art duo Pussykrew make slick and stunning imagery. But we especially loved this interview for their considered insight into what they still see as the inherent privilege (and possibilities) of technology today. “Pussykrew’s hyper-modernist creations are unsurpassed as a beacon of futuristic thinking in contemporary new media art,” pronounces Christian. In October we featured not an artist, but a gallerist and curator dedicated to expanding the spaces and visibility of new media and digital art. Julia Greenway, of Seattle’s Interstitial Gallery, spoke about the unique challenges of running a physical gallery for new media. 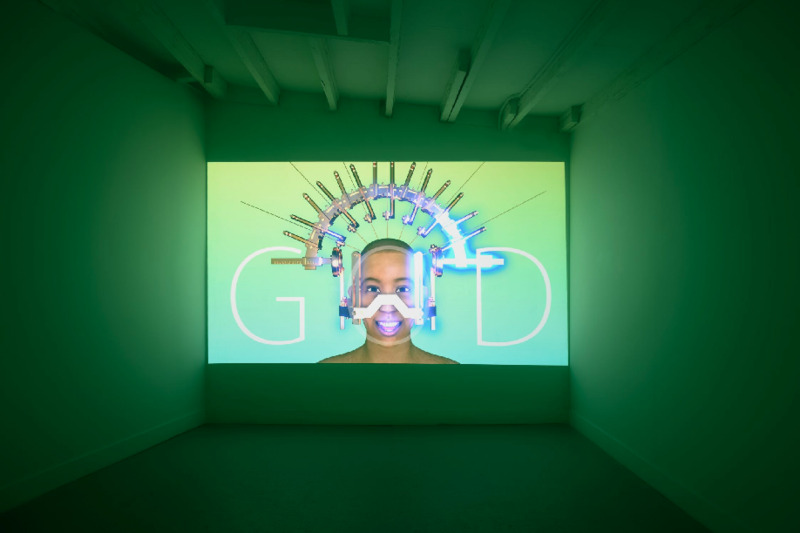 “Julia Greenway runs a gallery that is helping define the meaning of new media art in a physical space through her hugely ambitious and progressive curation,” Christian concludes. Wednesday Web Artist of the Week is a bi-monthly column by online gallerist, founder, and curator of Digital Sweat Gallery, Christian Petersen. Every other Wednesday he interviews some of the world’s most innovative and exciting new media art practitioners. Andrea Alessi is Managing Editor of ArtSlant.